But we persevered and got some great training in, developing our expertise in handling running belays and evaluating snow stability through studying snow pits. 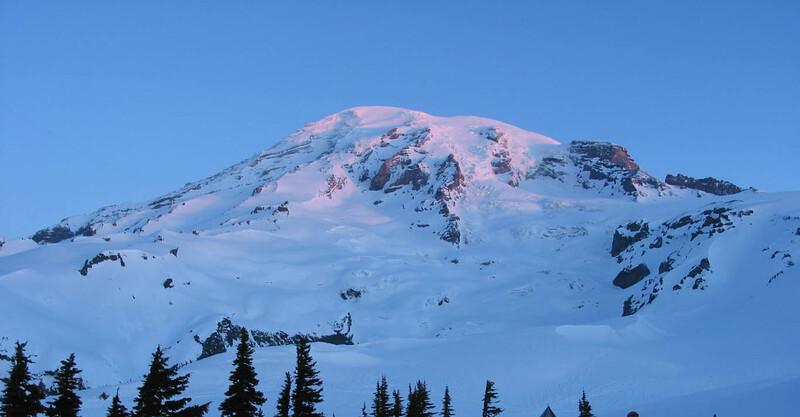 Climb Washington's most remote volcano and the fourth highest peak in the state! Head south for climbs of Ixtaccihuatl and Orizaba. Experience the sights and sounds of Mexico City and Puebla. All in nine days! The journey to reach the summit of the highest peak in Antarctica is a unique and exhilarating adventure. Our expedition will depart Nov 22, 2019 and deposits must be in soon! Give our office a call today! Extend Your Ski Season into May! With some of the deepest winter snow totals in the world, Mt. 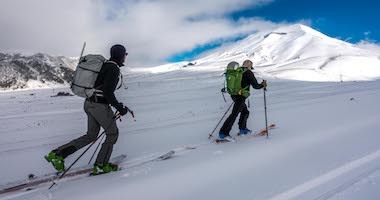 Baker is the perfect destination for spring ski mountaineering. Join us in May! Space remains to climb Cotopaxi and the Illinizas this summer. If time is tight, check out the Cotopaxi Express trip! The North Ridge of Mt. 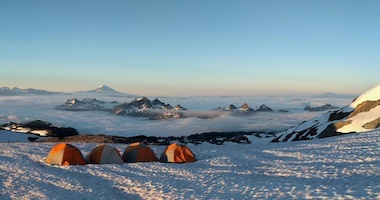 Baker and Shuksan's Fisher Chimneys route: two North Cascades classics combined into one 6-day climbing adventure! Kilimanjaro - Climb a Seven Summits Peak! 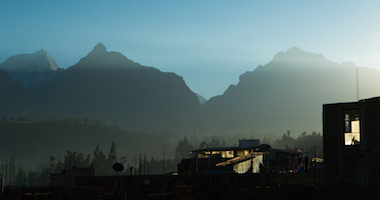 Trek from the humid rainforests of lowland Tanzania to the thin air of 19,000'! The Machame Route provides a less traveled alternative with a perfect ascent profile to let climbers acclimate. Space remains this July, August, and September! Improve your alpine skills while climbing three 17,000'+ peaks in the heart of the Cordillera Blanca! New Program: Mongolia's Mt. Khuiten! Venture to the western edge of Mongolia and climb Mt. Khuiten in Tavan Bogd national Park. 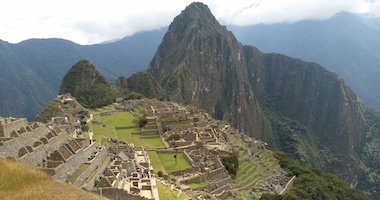 Adventure travel, culture, and climbing - what could be better? Venture to Mongolia's western border on an unforgettable climbing adventure! 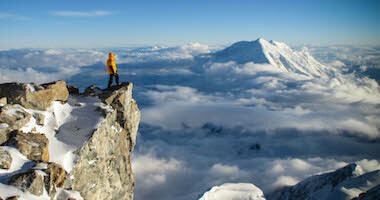 Find your alpine climbing adventure! Discover Mt. Rainier before your climb! It's not too late to venture to the roof of Africa this summer! Get notified about 2020 climb dates! Keep up with our teams around the world! 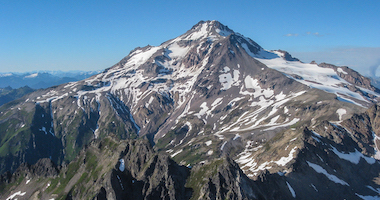 Experience one of the classic North Cascades climbs!